Sometimes (often?) 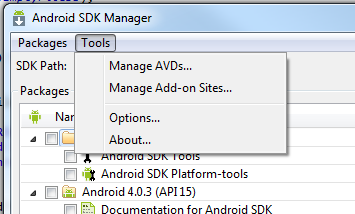 downloads in the Android SDK Manager are annoyingly slow. The problem is that downloads are done over HTTPS. HTTPS is more secure but also slower than HTTP. Fortunately, Google allows us to change this behavior. 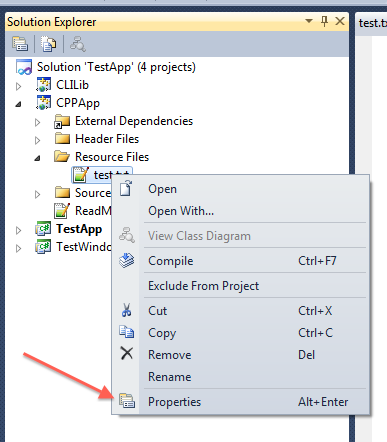 Important: This menu item is not available if you started the SDK Manager from Eclipse. You need to start the standalone version (in the SDK directory: /SDK Manager.exe on Windows, and /tools/android everywhere else). Why this behavior is different is beyond me.